Leaves the hair soft with a silky touch. Provides the hair with a luxurious shiny finish. Controls static and gives light definition. 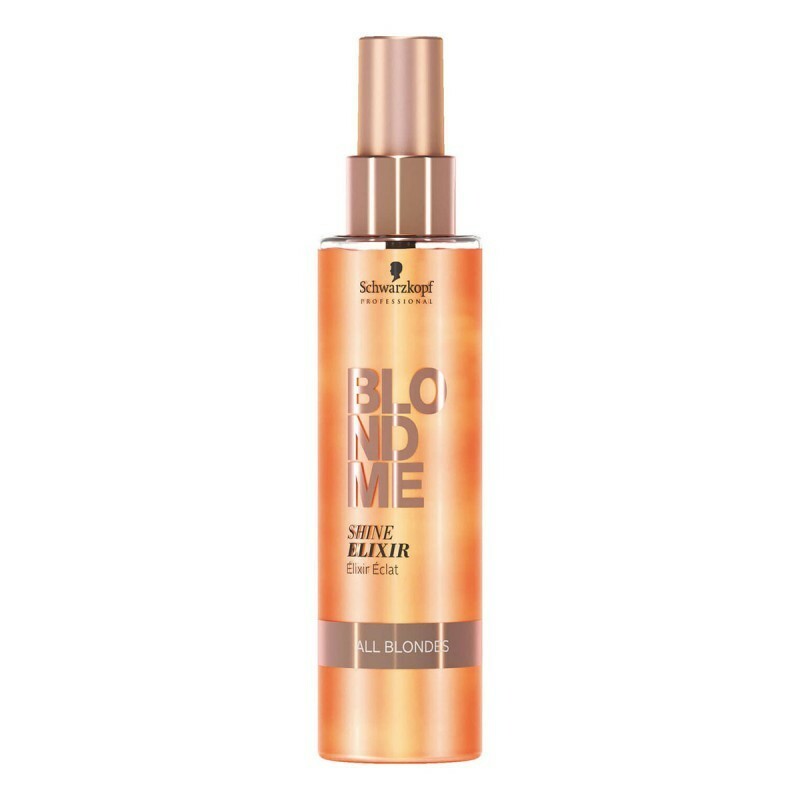 Contains a light styling polymer for anti-frizz control and smoothness. With shine enhancing particles & silicone oil for extra shine. Pour a small amount and rub into palm of hands. Work through mid-lengths and ends onto towel-dried hair.